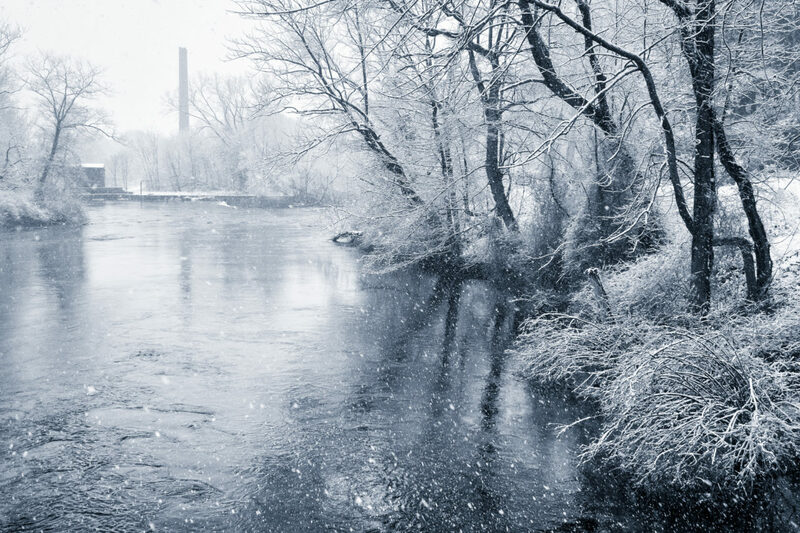 I’m a sucker for smokestacks, so when I saw this one through the gently falling snow on the Concord River in Lowell, I had to stop. The scene was of course enhanced by the snow clinging to the branches. Keep them coming! We are still on for fall right? Yes! If that is the consensus, I’ll start planning the fall NXNW!